Free Locating Service. New, Rebuilt, and Used Parts for Cars and Light Trucks. 30 Day Warranty on Used Parts. 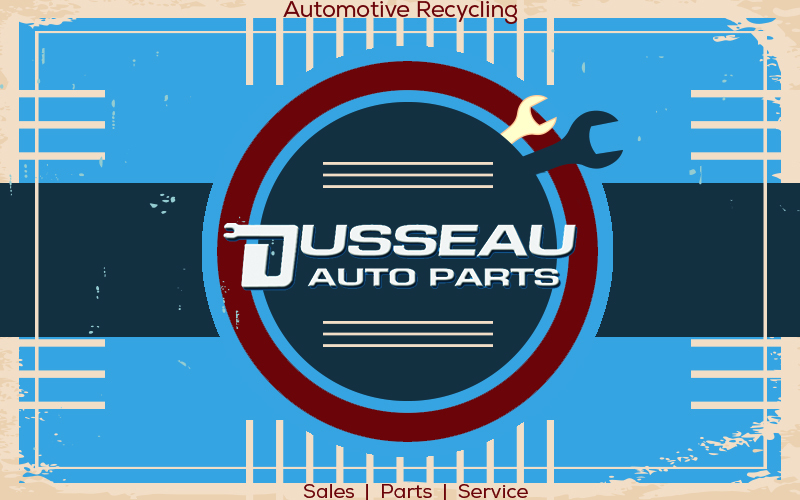 We are members ... 2007 Dusseau Auto Parts. Inc.